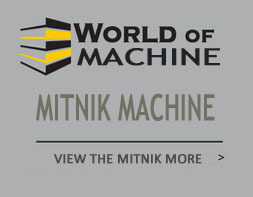 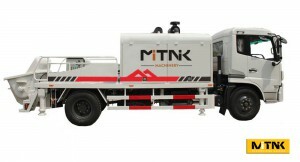 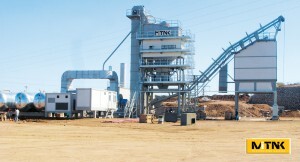 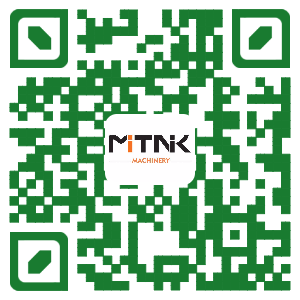 JBT40.08.37S Concrete Mixer Pump Truck Supplier - Mitnik Constructin Machine Company Co., Ltd. 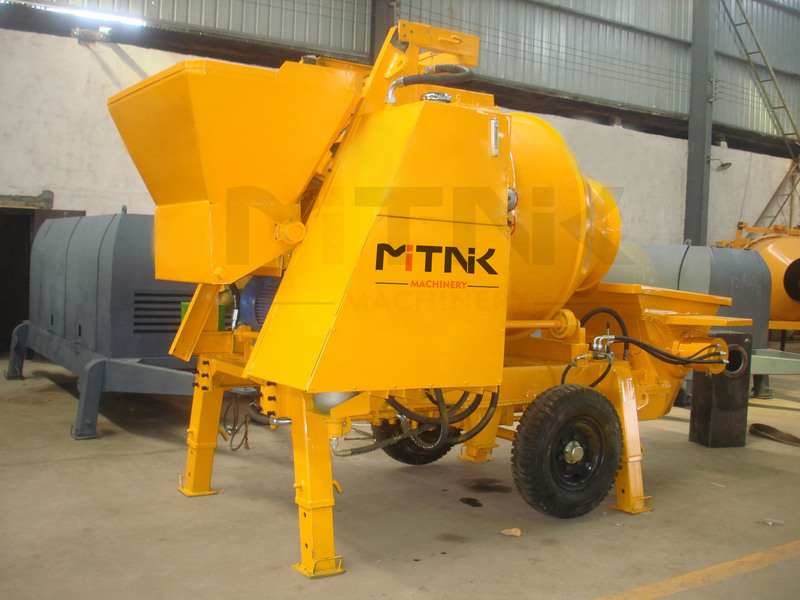 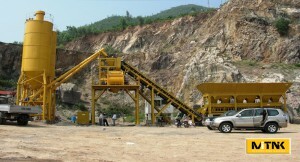 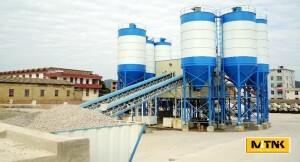 Concrete mixer pump truck is mixing pump with truck all-in-one, and can be called a concrete mixing delivery pump. 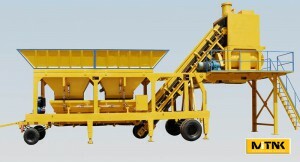 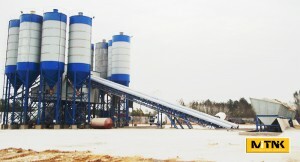 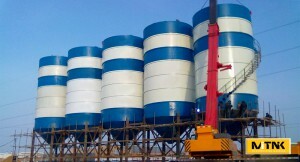 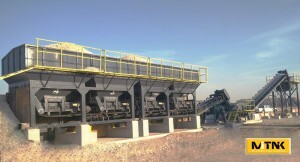 It is specially designed for patent product research and development of rural housing construction. 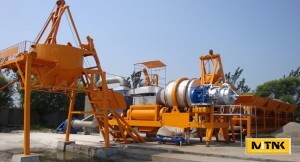 Product is combined by mixing pump with automobile chassis. 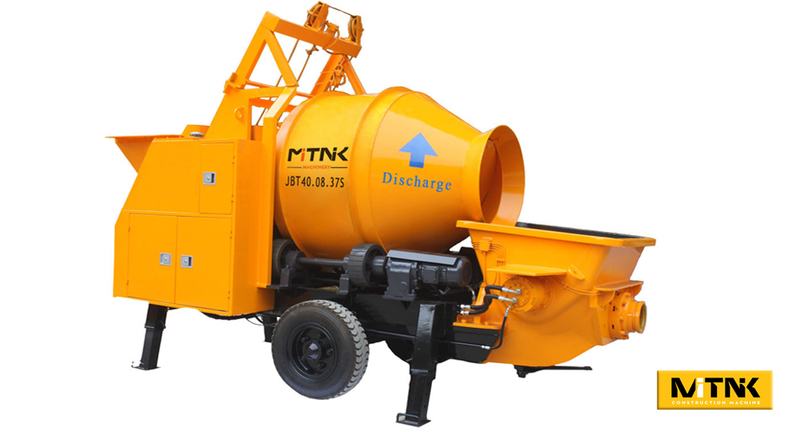 Unlike previous car pump, this product have stirring conveying the integration of the function, configuration diesel, electric dual using drive form, can work by diesel power or the electric power, and mixing truck pump prices cheaper than pump truck, it is a good choice for construction. And truck concrete pump working in the evening, is also very safely and quickly, because it is in almost all mechanized operation mode, the worker just need to arrange the pipe, into cement, forklift truck loading, the drum itself good mixing concrete and pump to pouring point, then it have to compact concrete by worker. 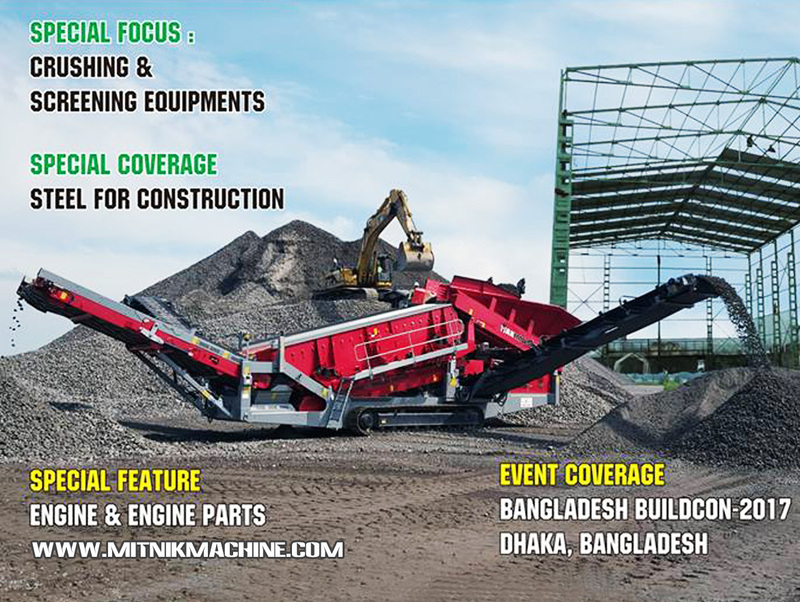 The whole construction process is very simple, human also need to carry on some simple easy work, so even in night construction also won’t have any security hidden danger. 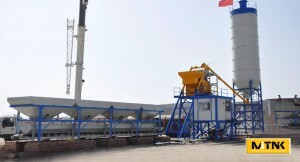 This building in the rural areas, township and village committee, plant construction, commodity building, villas, residential building construction building, the wild construction in areas such as construction, process will be very fast.